I started my business like so many of us do, thinking that my idea was incredible and that naturally, everyone else will feel the same. Not so. Yes, it was a good idea but the challenge is to get others to agree and to take the slightest bit of interest. For me, my eventual success (and hallelujah moment) came from the unlikeliest of places… my Facebook group. 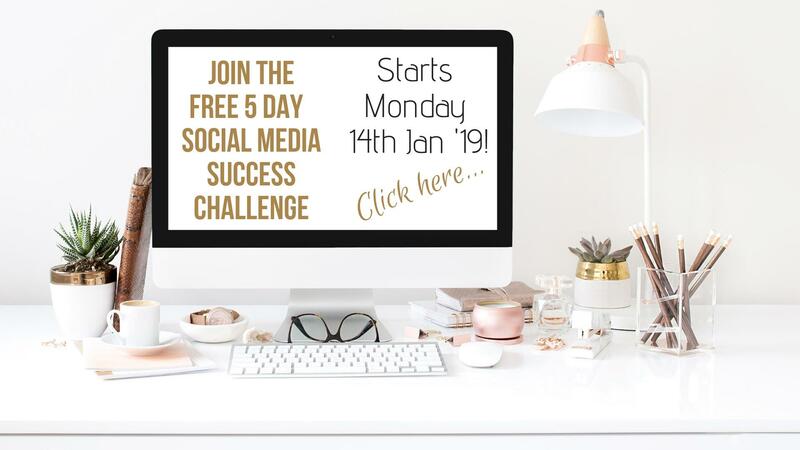 As us biz mums are all in this together I’d love to share with you why a well-managed Facebook group could be the lifeblood of your business. Not only to build your audience but to learn, grow and ultimately to survive where your competitors may not. The key in business is to know what your audience thinks, feels and needs. 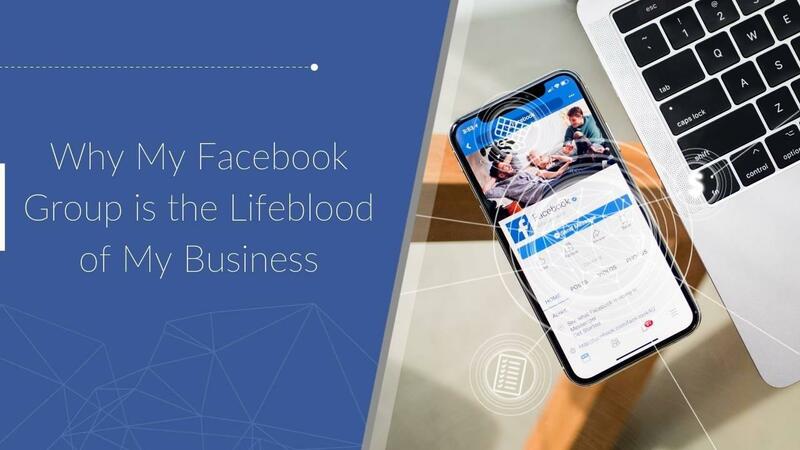 If you have a highly-engaged Facebook group which you partake in regularly, you will never be far from this information. A good Facebook group will require no prompting from you as member posts will share these details, but if you need more you have a ready-made, targeted audience to conduct a poll on or ask a question. Knowing the mood and requirements of your niche at any given time is like gold dust. Getting your new (or old) website found is like waving from the middle of the Atlantic Ocean. Yet Facebook groups are easy for people to find and, once there, they love to engage. If you keep up a regular conversation and provide genuine value, it’s easy to drop in details of your website, specials and other platforms you want them to know about. If they come in the context of a conversation, as opposed to advertising, people are more likely to click and visit. You can’t pay to boost your Facebook group even if you wanted to. And why would you? Facebook kindly does it for free. Take advantage of this free social media advertising while it lasts. Unbeknown to you, your group is being shared as a ‘suggested group’ to potential new members, and you reap the rewards as they flock your way. Creating a large and targeted Facebook group is easy and it costs nothing. Your job is to keep them occupied and entertained when they get there so they stay, engage and tell their friends. As traditional advertising becomes less effective by the day, word-of-mouth recommendations hold more value than ever. And social media is where people go to find them. Take ‘mums’ for example: One of the biggest consumer groups of our time. 66% of them are on social media groups just for mums. It is here that they are talking about brands and products they like or dislike, asking for advice and solutions to their problems. (Marketing To Mums Survey Report 2016). If you’re not getting your message across on one of these spaces, you may as well be invisible. To sell you must build trust, and this can be hard using the ‘one-way conversation’ of a website or other marketing platforms. Use your Facebook group to show your normality and humility. Share your own experiences, answer questions and join in the chat. One of the most important lessons I learnt in business that is that people like to ‘know you, warts and all’. I gained traction when I shared my personal stories, and even more when I shared my mistakes and (usually comedy-style) errors. Removing the professional barrier and being real is what Facebook groups are all about and the result will pleasantly surprise you.